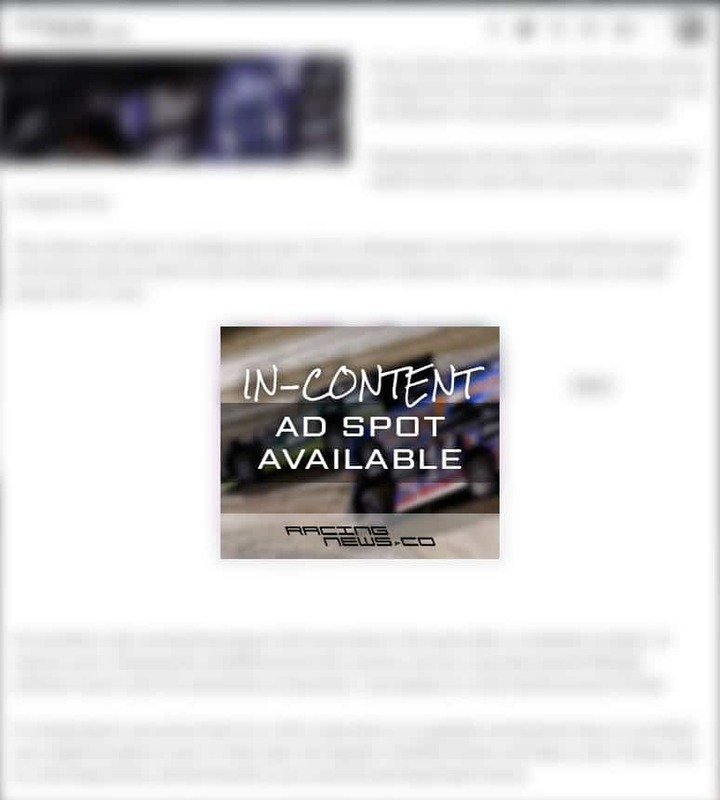 Body: This ad will be seen within the content of an article. Your ad will rotate with other ads between article paragraphs. Header: This ad is seen at the top of the website just under the logo and/or menu bar. Your ad will rotate with other ads in the header of the website. See below for more information on ad sizes. Header: This ad is shown at the top of the website just below the website logo and navigation menu. Your ad could be formatted in a 728×90 px image banner which will be shown to desktop, laptop and large tablet users. The same placement has an option for a 300×100 px banner. You are able to use one size or both for the same cost. Body: This ad is shown between paragraphs of an article. This placement could be seen in a 728×90 px image banner for desktop, laptop and larger tablet users. For mobile users, the ad size is 300×250 px. You have the option to send over one or both of those banner sizes with your purchase of a ‘body’ placement at the same cost. Note: The mobile side of the website sees significantly more views than the tablet/desktop version. Your ad will not be shown to every site visitor. It will rotate with a collection of other partners who have purchased the same ad spot. The overall goal in selling these ad placements is to speed up this website. This site is already fast as it loads between 1-3 seconds on average. But, the work in the speed department is never done. 90% of the load comes from third party ad networks. That puts the majority of speed improvements out of our hands. Every time we’re able to replace a third party ad with a direct sold ad, the speed of the site will improve. The goal is not to make more money at the green flag. In the short run, these ads will absolutely generate less revenue than third party ad networks. However, by making the site faster, that will increase revenue in the longer run as the viewer has a better experience on the site. CPM is a far better billing metric. For this industry, it’s the only thing that makes any sense. The racing season has highly active and contrasting inactive months. Most sites bill advertising on a monthly basis. But, several months are far more popular than others. By billing per view instead of per month, it doesn’t matter if your ad is shown during prime months or the off-season, it’s still going to generate the same amount of traffic or interest to your campaign. How do you count ad views? The view counter is managed by Google. If a visitor visits 6 different pages and see’s your ad 3 times, it will still count as just 1 view. Views are tracked by IP address with a limit of 1 count per day/per ip. You may use a credit card or PayPal at checkout. This website directly receives an average of 1 million page views per month. There’s another million in third party formats of the website on various outlets. 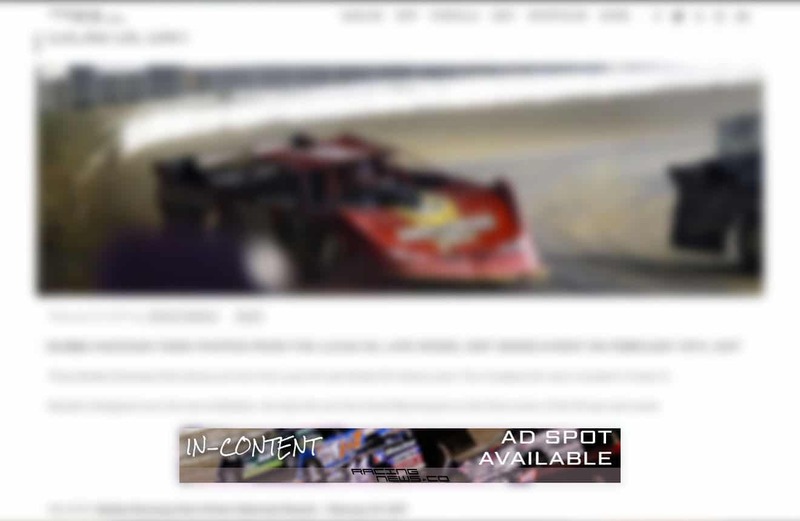 Display your ad on a website seen by millions racing fans. 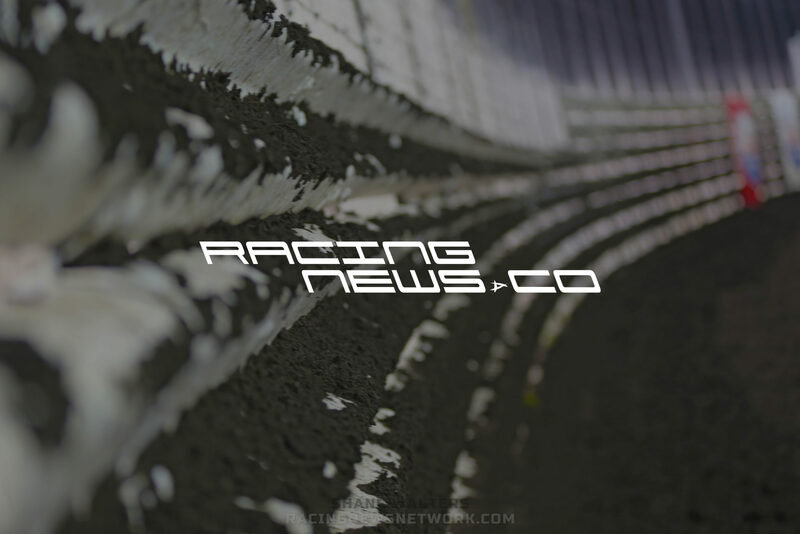 Our website draws very targeted motorsports and automotive enthusiast demographic.